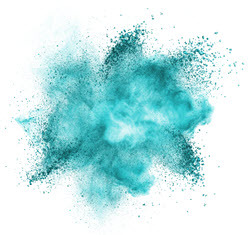 Many of the mix requirements presented to our engineers start with the need to blend powders of dissimilar properties into a homogeneous mix. It’s not uncommon for customers to discover that the equipment they currently use or are considering for use either does not produce the level of homogeneity specified or the process takes too long. We take great pride in seeing their faces light up when we show them the results that can be achieved using a Lancaster Products High Shear Counter-Current mixer! Vastly differing densities of powders can present unique problems when attempting to achieve a desired homogenous mixture. In particular, we have experienced this in the technical ceramics industry where the key ingredients often have dissimilar densities. The issue is further compounded in cases where the ratio of ingredients can be significantly unbalanced with 95% of the mixture containing ingredient “A” and the other 5% consisting of ingredients “B, C, D…”. It is critical that all specifications for homogeneity are met during the initial blending stage to avoid compounded issues in subsequent processes such as curing and extruding. Even minor ‘imperfections’ in the mix can compromise the overall performance requirements of demanding end products such as technical ceramics or precision flat panel glass. Alternative equipment such as double-cone or “V” type blenders can often achieve a homogenous mixture, but clients have come to us with several cases where the time and energy imparted into the mix are outside of the scope for what is deemed a “productively efficient” process. The process employed by counter-current, rotating pan high shear mixers from Lancaster Products is perfectly equipped to satisfy the critical specifications demanded in technical ceramics manufacturing processes as well as in other applications that call for homogenous mixes of dissimilar powders. What’s even more impressive is that we’ve worked with customers to formulate repeatable processes that cut their mix times down to as little as 3 minutes per batch. 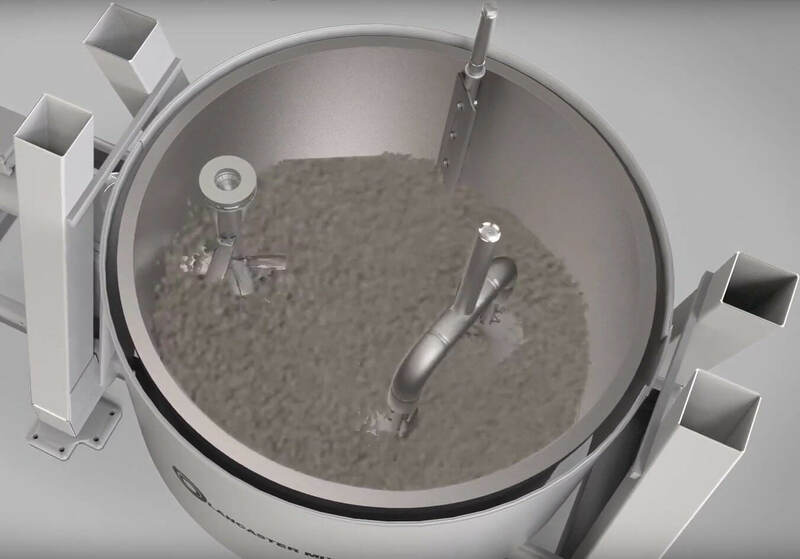 The Lancaster High Shear Counter-Current mixer is the ideal machine to consistently deliver homogenous mixes of the most difficult powdered ingredients in relatively short batch times. Having trouble producing homogeneous mixes or experiencing long mix processing times? Contact our engineers today to discuss how high shear mixers from Lancaster Products can solve your problem.